Our products are available in our shop at Les Grands Voisins and in a selection of stores in France and abroad! 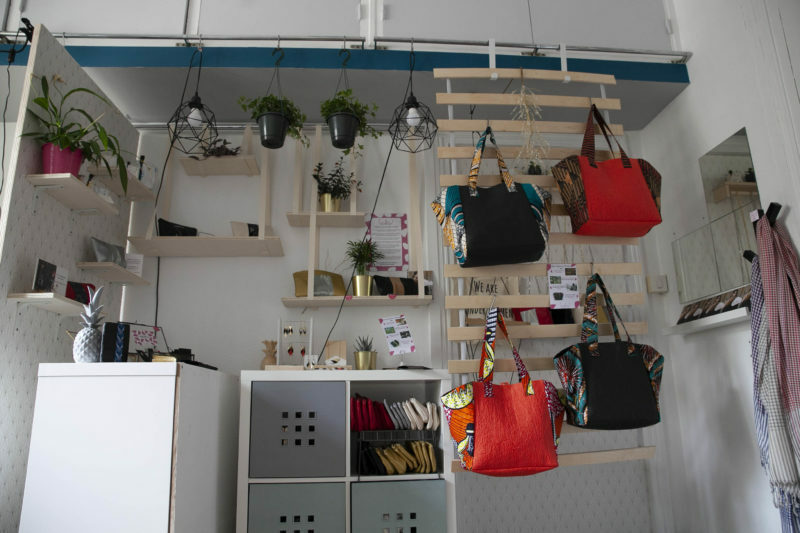 Visit us in our shop at Les Grands Voisins ! 74 Avenue Denfert-Rochereau, 75014 Paris.